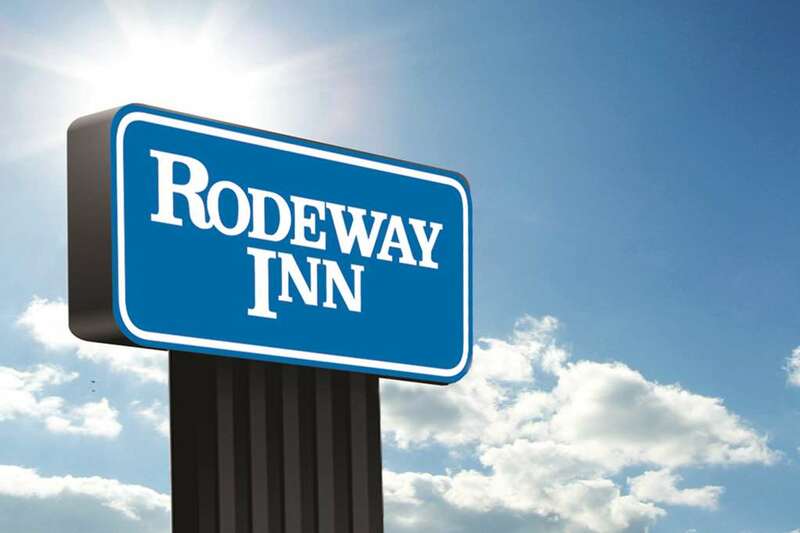 When all you need is a solid deal on a simple stay, the Rodeway Inn hotel near Lakeridge Winery in Clermont, FL is just what you are looking for. Our central location makes it easy to visit attractions like Florida Citrus Tower, Lake Minneola and Waterfront Park. Orlando area attractions like Disney World, Universal Studios, SeaWorld and Islands of Adventure are a short drive away. Get the basics you need while on a budget at our Clermont hotel with amenities like free WiFi and free coffee. Your fresh, clean room makes it easy to unwind by including amenities like new beds and a microwave and refrigerator in all rooms. Earn rewards with every stay with our Choice Privileges Rewards program. No Pets Are Allowed.